The wooden chair Vang is built and constructed around a sturdy framework. 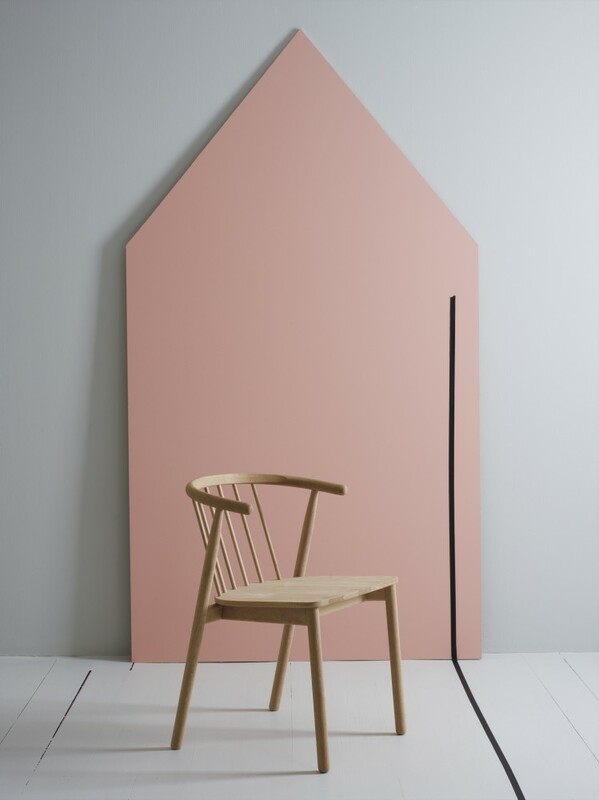 The uprights that form the backrest and the way they are connected to the seat are directly inspired by Alf Sture’s Windsor chairs, designedfor Tonning in the 1960s. 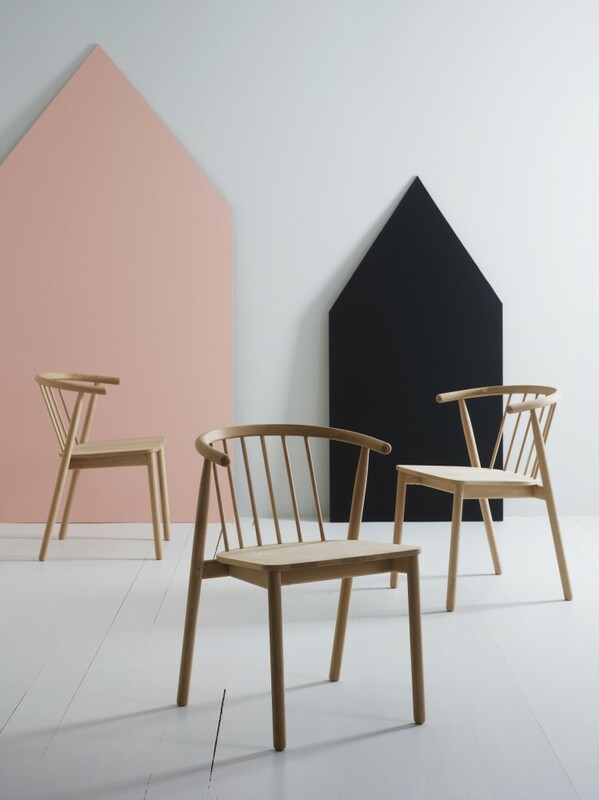 The technique is traditional, the expression honest, and the simple design true to its materials – making Vang both a tribute to a classic and a paragon of contemporary Norwegian furniture design.